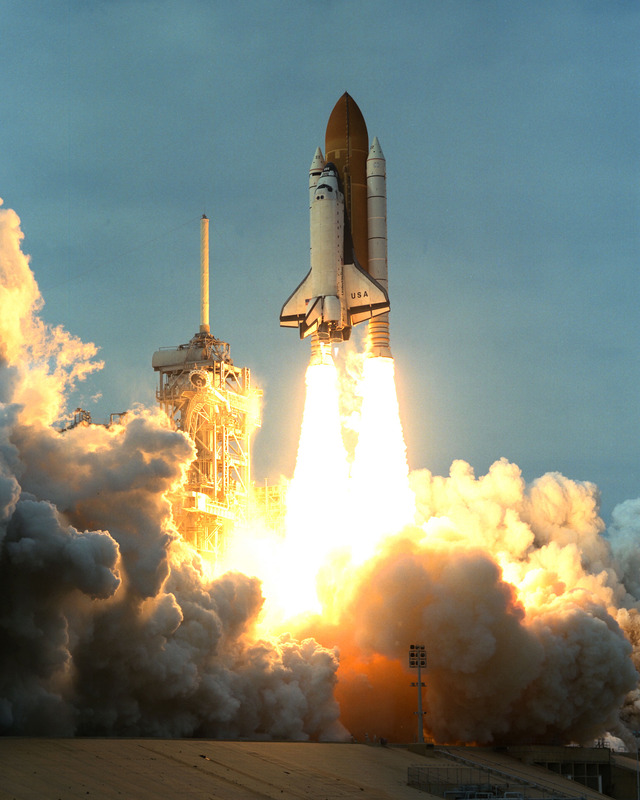 2 December 1993, 09:27:00 UTC, T minus Zero: Space Shuttle Endeavour (STS-61) lifted off from Launch Complex 39B at the Kennedy Space Center, Cape Canaveral, Florida. 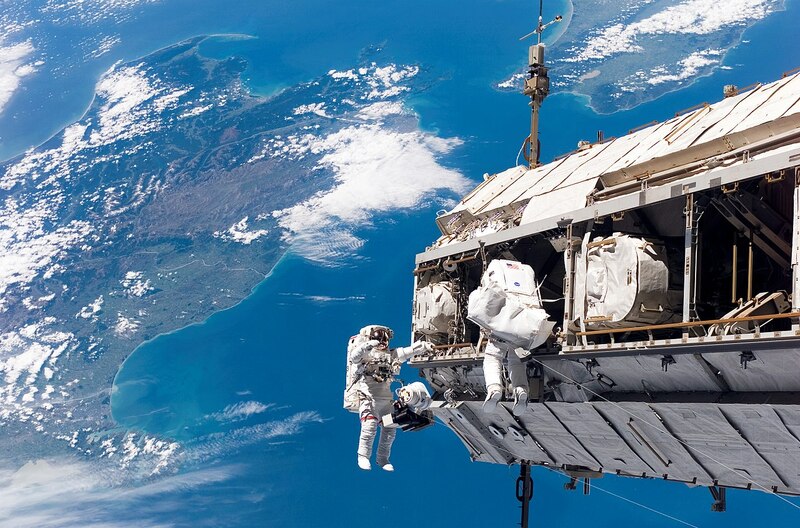 The mission was to service the Hubble Space Telescope in Earth orbit. 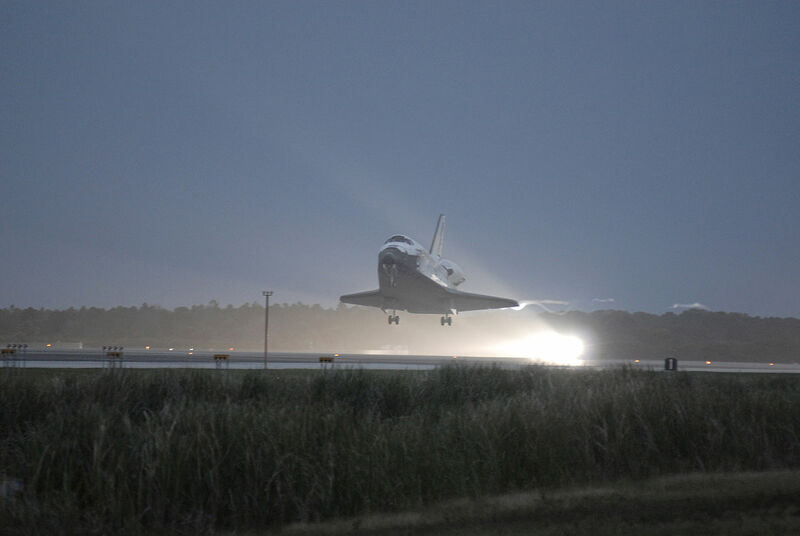 This was Endeavour‘s fifth flight. 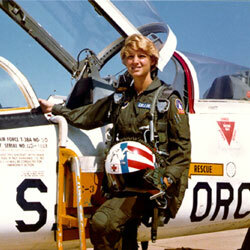 The flight crew were Mission Commander Colonel Richard O. 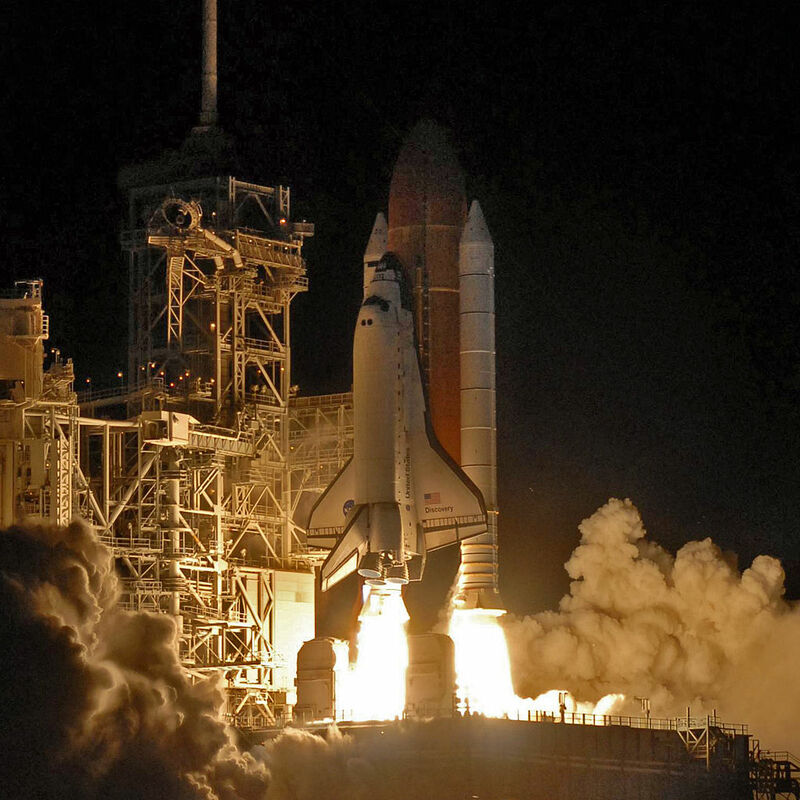 Covey, United States Air Force, on his fourth space flight, with shuttle pilot Captain Kenneth D. Bowersox, U.S. Navy, on his second flight. 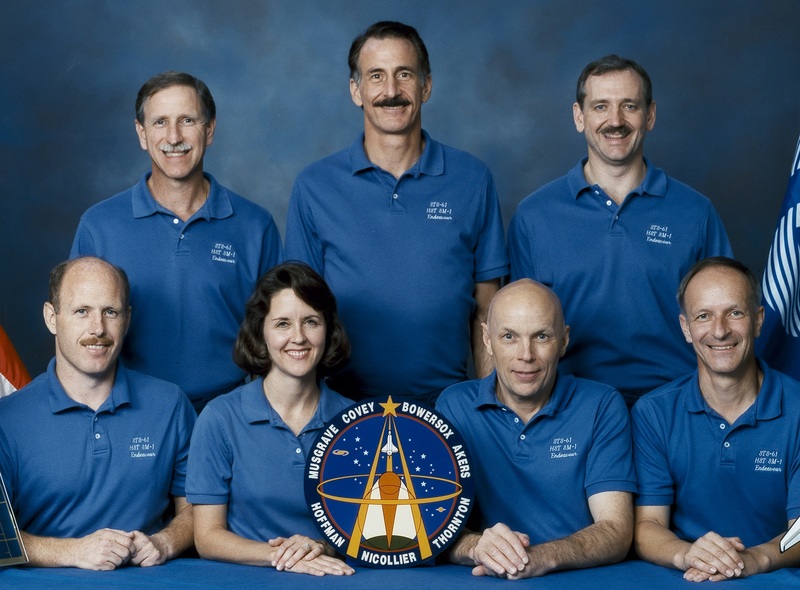 Mission Specialist Kathryn C. Thornton, Ph.D., on her third space flight; Professor Claude Nicollier, Captain, Schweizer Luftwaffe, (Swiss Air Force) and European Space Agency, on his second space flight; Jeffrey A. Hoffman, fourth flight, F. Story Musgrave, M.D., fifth space flight; and Thomas D. Akers, third space flight. 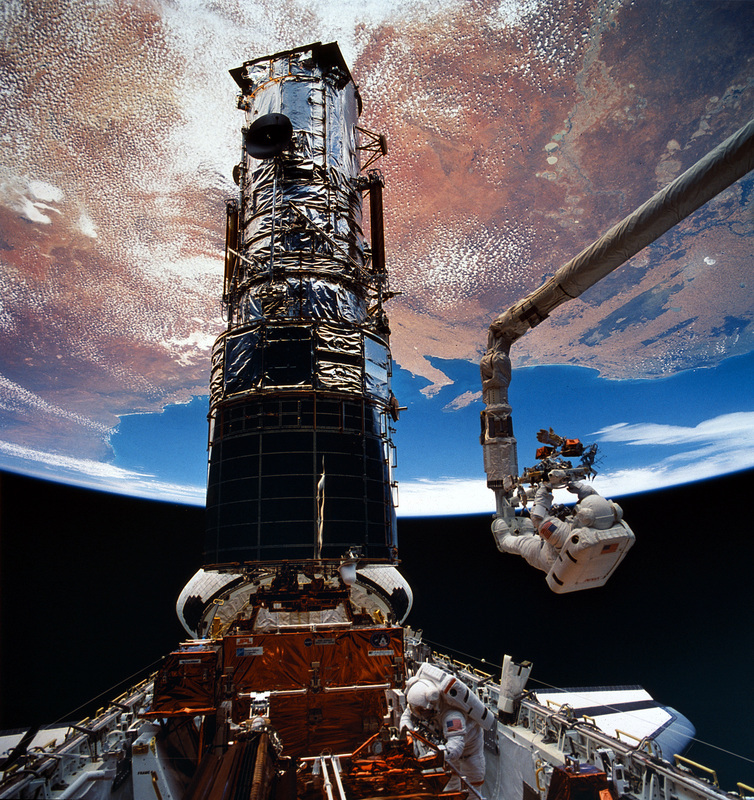 During this flight there were five EVAs (“space walks”) conducted to service and upgrade Hubble. 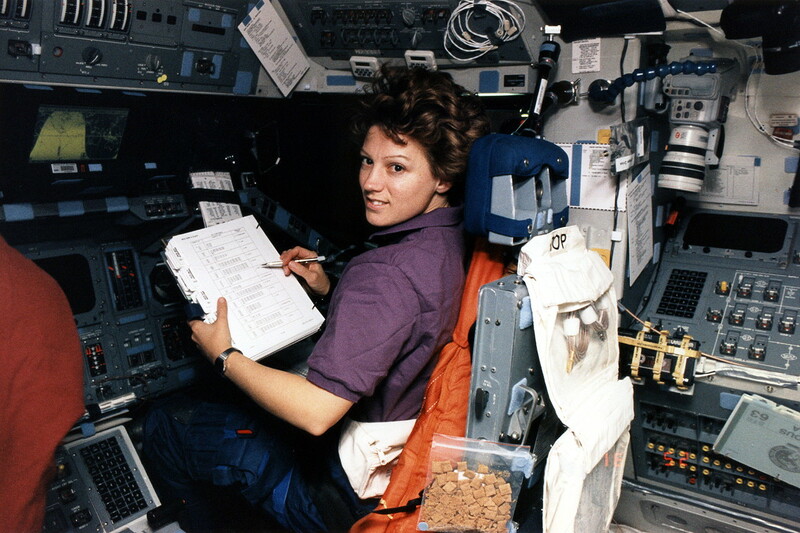 EVAs 1, 3 and 5 were performed by Musgrave and Hoffman, while 2 and 4 were carried out by Thornton and Akers. 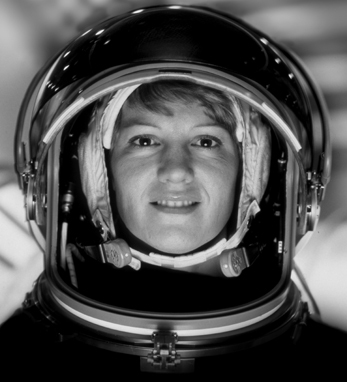 The duration of these EVAs were between 6 hours, 36 minutes and 7 hours, 54 minutes. 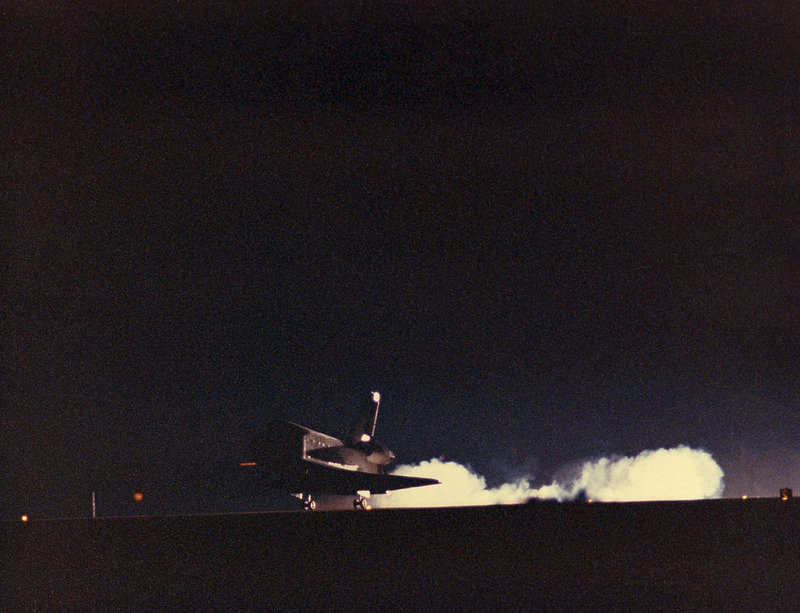 Endeavour landed at the Shuttle Landing Facility (SLF), Kennedy Space Center, at 05:25:33 UTC, 13 December 1993. 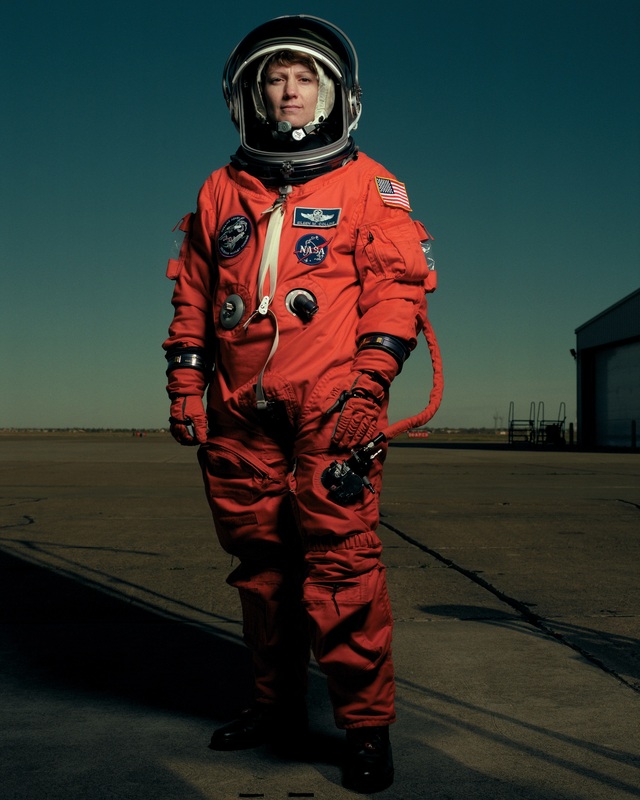 The duration of the mission was 10 days, 19 hours, 58 minutes, 37 seconds. 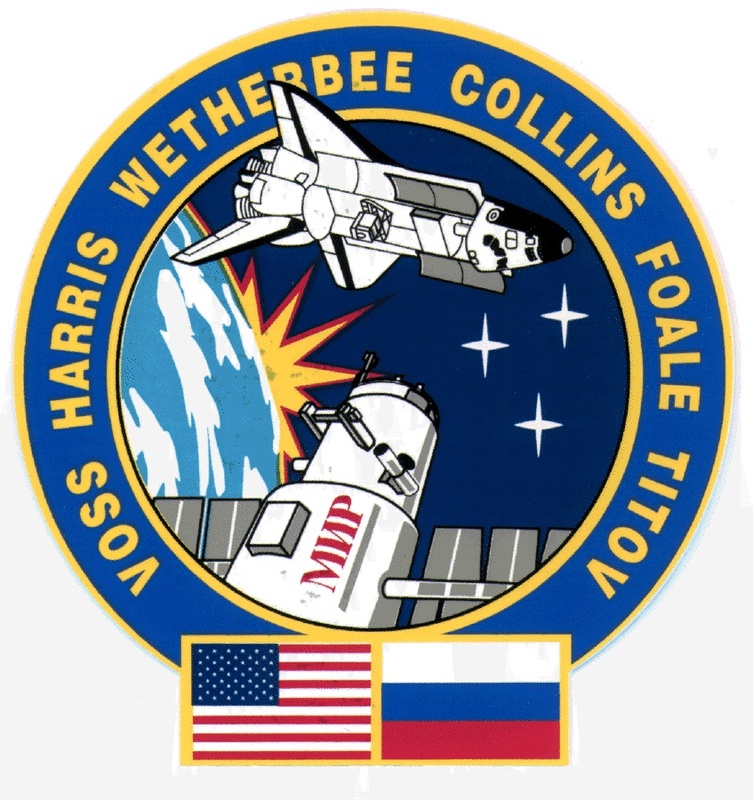 2 December 1990, 06:49:01 UTC: At 1:49:01 a.m. EST, Space Shuttle Columbia (STS-35) lifted off from Launch Complex 39B at the Kennedy Space Center, Cape Canaveral, Florida. This was Columbia‘s 10th flight. 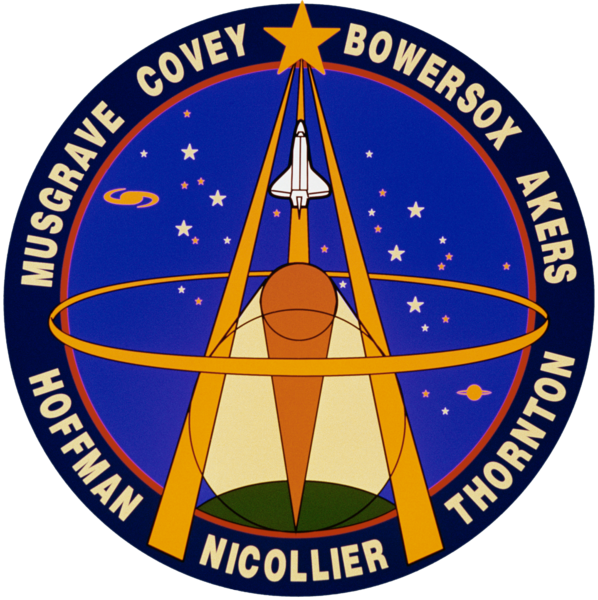 STS-35 was a scientific mission, with the ASTRO-1 observatory. 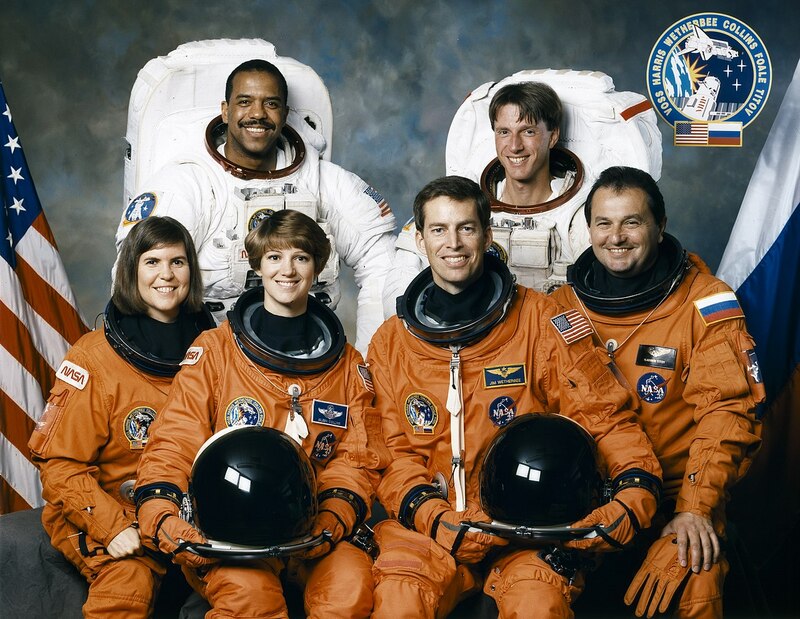 The flight crew consisted of Mission Commander Vance D. Brand on his fourth and final space flight, and shuttle pilot Colonel Guy S. Gardner, U.S. Air Force, on his second. 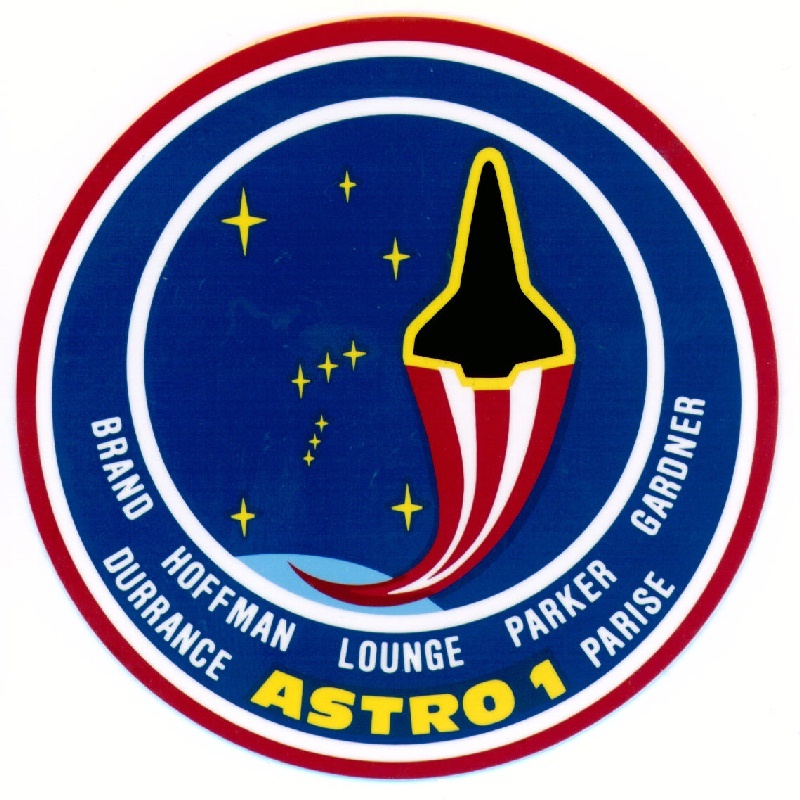 There were three Mission Specialists and two Payload Specialists: Jeffrey A. Hoffman, Ph.D., second space flight; John M. Lounge, third flight; Robert A.R. 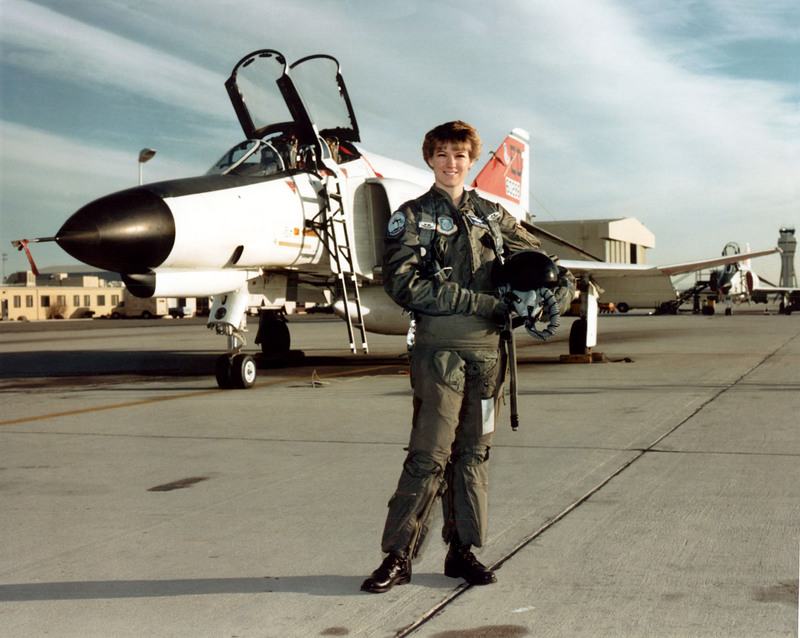 Parker, Ph.D., second flight; Samuel T. Durance, Ph.D., and Ronald A. Parise, Ph.D., were both on their first flights. 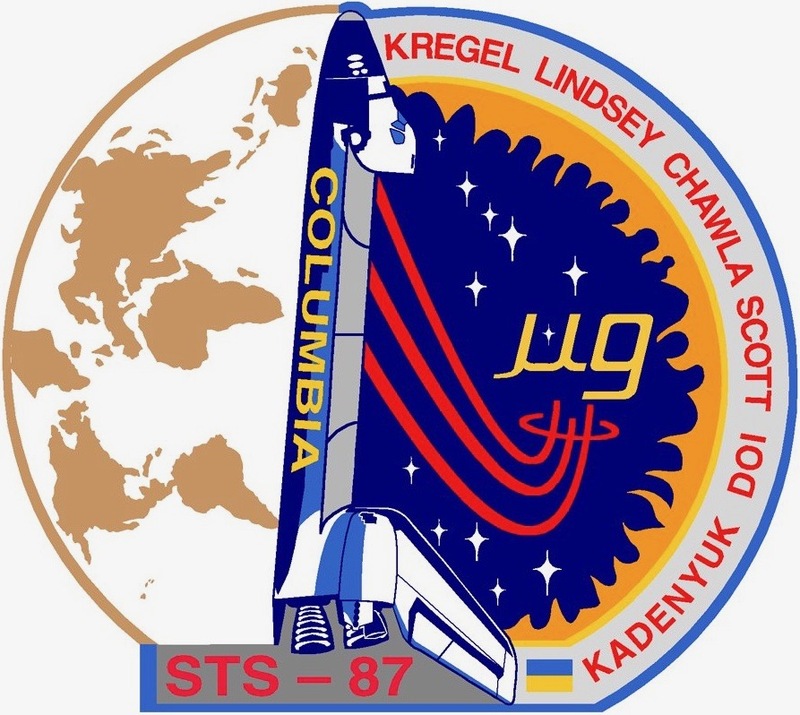 Columbia landed at Edwards Air Force Base in the high desert of southern California at 05:54:08 UTC, 11 December 1990. 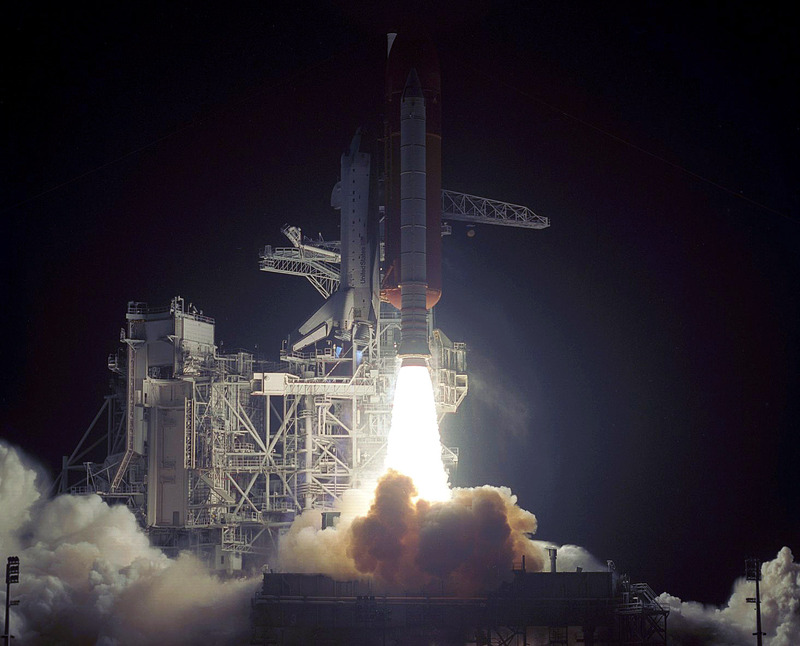 The duration of the mission was 8 days, 23 hours, 5 minutes, 8 seconds. 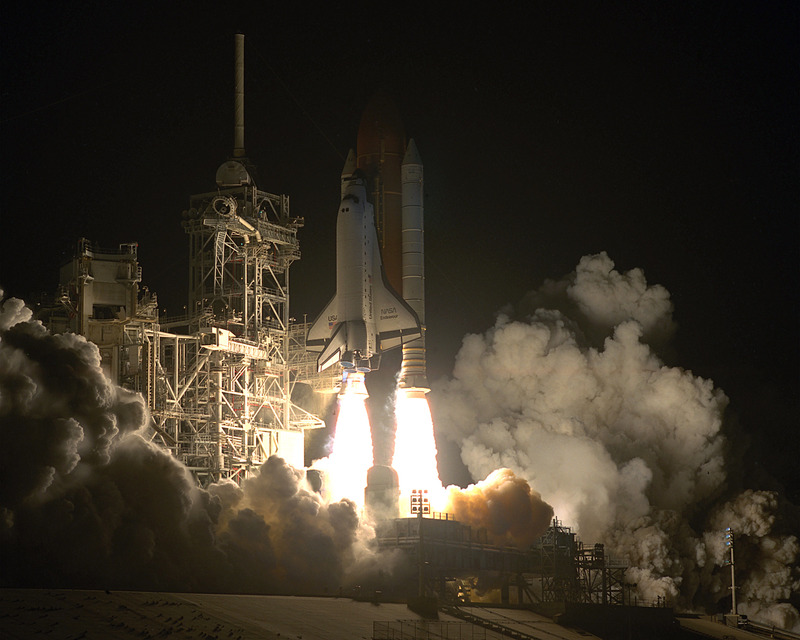 19 November 1997, 19:46:00 UTC, T minus Zero: Space Shuttle Columbia (OV-102) lifted off from Launch Complex 39B at the Kennedy Space Center, Cape Canaveral, Florida, on mission STS-87. 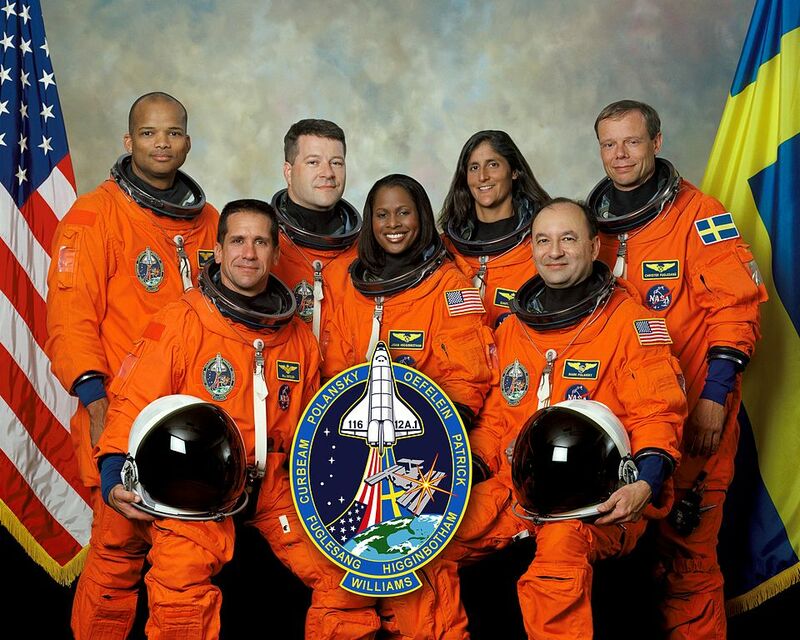 This was the 88th flight of the space shuttle program, and the 24th flight for Columbia. 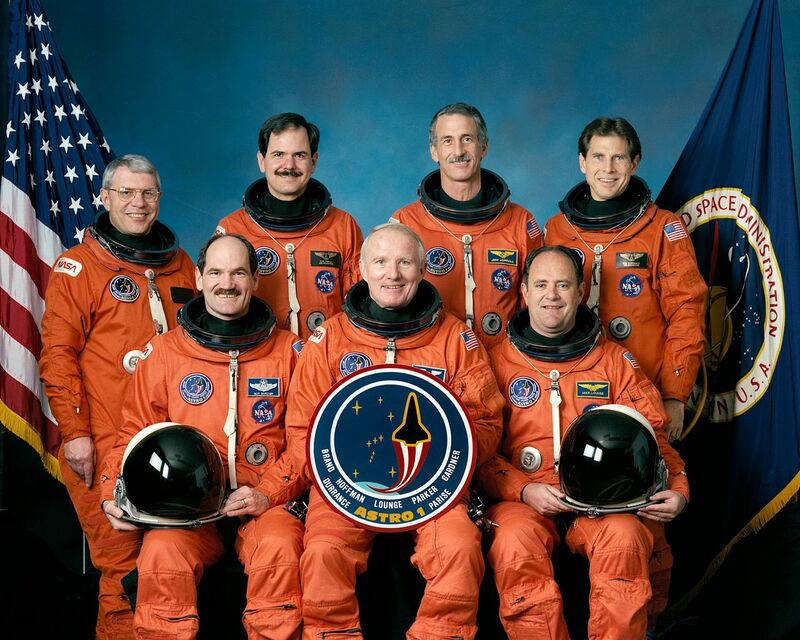 The flight crew was led by mission commander, Colonel Kevin R. Kregel, U.S. Air Force, on his third space flight, with shuttle pilot Colonel Steven W. Lindsey, U.S. Air Force, on his first. 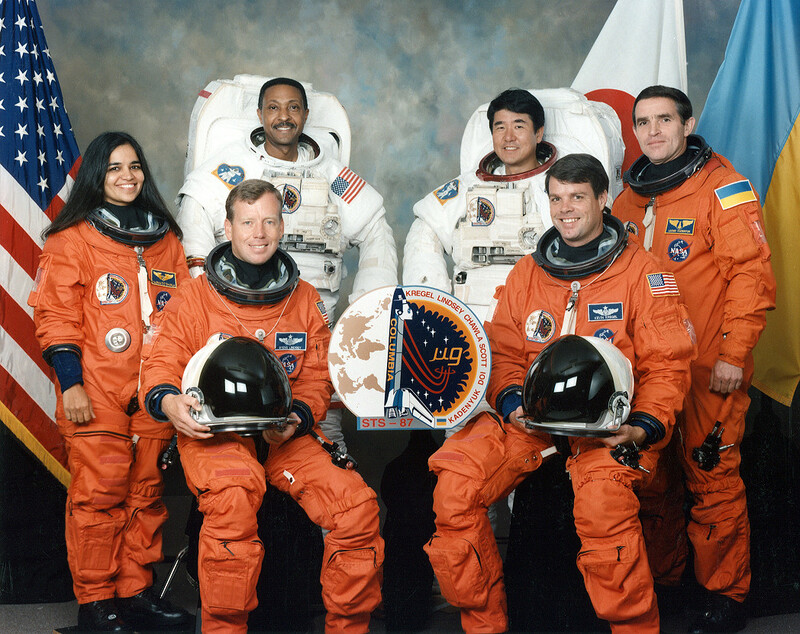 Mission Specialist Captain Winston E. Scott, U.S. Navy, was on his second flight; Kalpana Chwala, Ph.D., was on her first; Takao Doi, Ph.D., Japanese Aerospace Explosration Agency (JAXA), was on his first; Payload Specialist Colonel Leonid K. Kandeniuk, Ukraine Air Force, and National Space Agency of Ukraine (NSAU), was on his only flight. 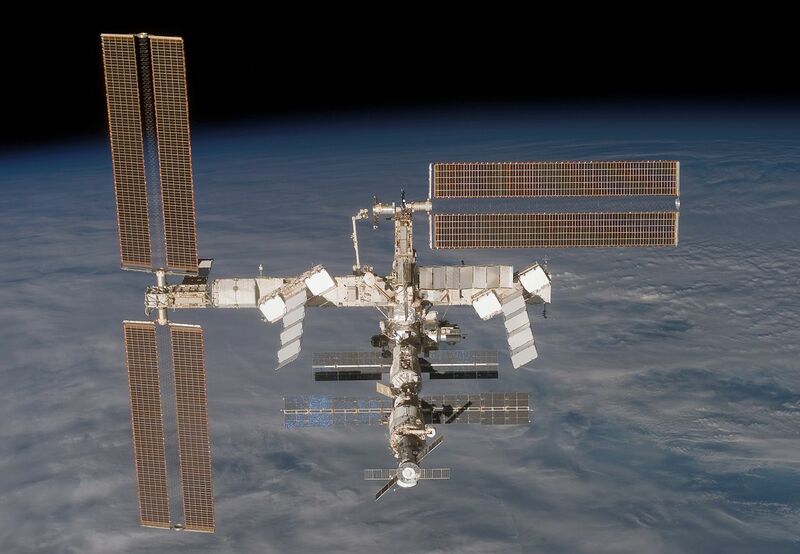 STS-87 carried a number of scientific research experiments which required Captain Scott and Doctor Doi to perform two “space walks”, the first EVAs conducted from Columbia. 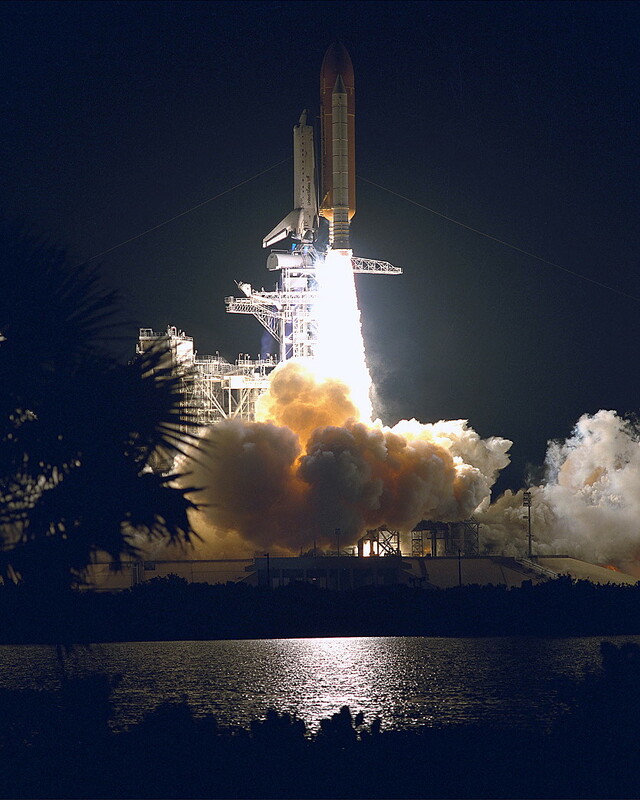 Columbia landed at the Shuttle Landing Facility (SLF), Kennedy Space Center, at 12:20 UTC, 5 December 1997. 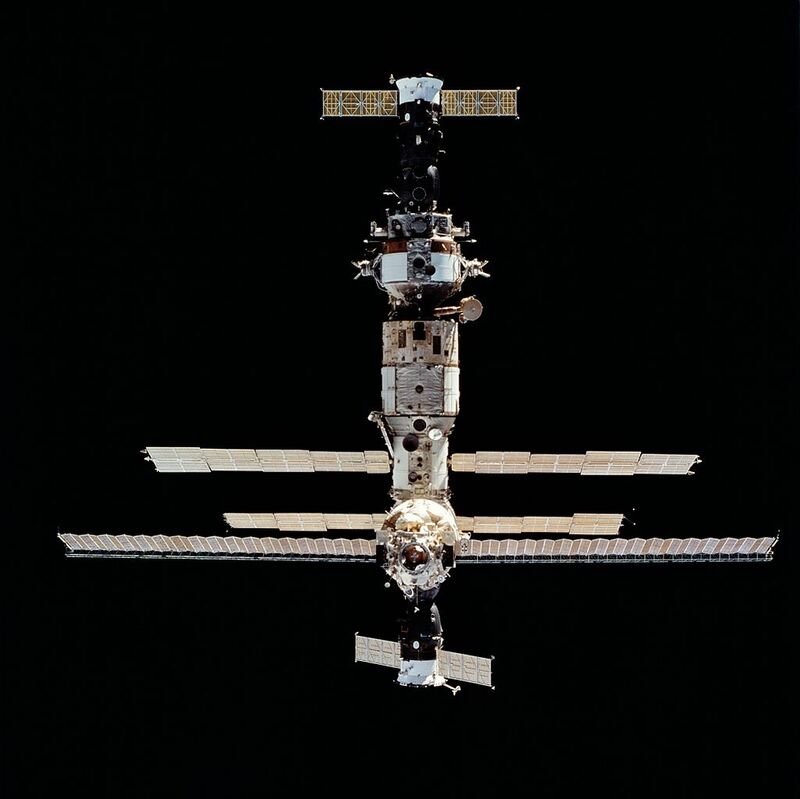 The duration of the mission was 15 days, 16 hours, 35 minutes, 01 seconds.